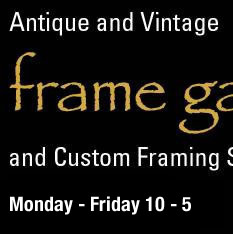 The Antique and Vintage Frame Gallery at the New Orleans Conservaion Guild is a unique gallery devoted solely to frames, and has the largest selection of antique and semi-antique frames in the South. 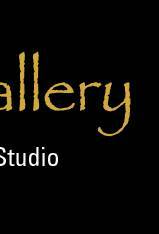 Our artisans can also reproduce frames from any period, match an existing frame or create one from an original design. 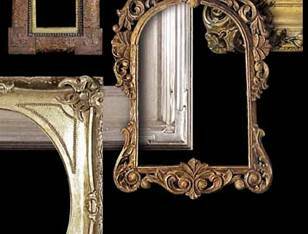 Additionally, we offer the highest quality conservation framing services with an emphasis on appropriate materials and on creativity in design.